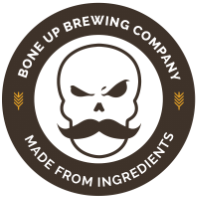 Stats: Lawn Chair - Bone Up Brewing Co.
Best Occasion to Drink: While you're sittin' around crackin' wise with your pals. Brewers' Notes: What if you had a chair, but, like, for your lawn? Wild, man.